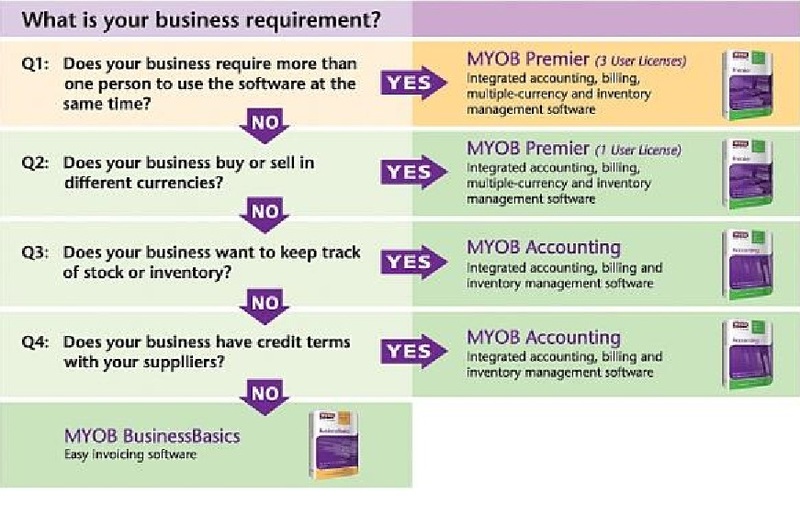 MYOB Accounting System. GST Ready. No business should run without it. MYOB Accounting System is a simple accounting software for SMEs. 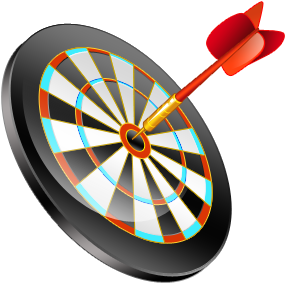 Simple, yet a powerful accounting software with emphasis on work flows and business processes. It will help you automate every financial aspect of your business. MYOB Accounting software is GST ready and GST compliant. The latest version has been tested to be compliant with Windows 8. To keep your business going, you need to invoice your clients and customers, and track the outstanding balances owing to you. There are bills to be paid, statements to be mailed, jobs to be managed, and the banking to be done and reconciled. Things happen daily, weekly, monthly.. all the time. It’s a lot of work. MYOB Accounting will help lighten your load. With MYOB Accounting system, you can view your up-to-date reports at any time you want. You don't have to wait for month end to review your status. The real time report gives you spot-on figures for sales, profit and cash flow, so that you can identify the necessary areas for improvement. MYOB accounting system is also an easy to use accounting software. It is suitable for SME's engaged in any kinds of business, in Malaysia, and also worldwide. Even if you are not familiar with accounting concepts and principles, you can use MYOB Accounting system to record your business transactions. MYOB Accounting software will do all the double entry accounting behind the scenes for you. Each part of the MYOB Accounting system is designed to work the way you do. You can enter cheques, create invoices, and make purchase orders, simply, as if you were filling out a paper copy. Want to issue a Sales Invoice? Just click Enter Sales. Complete the on-screen sales layout form, and click Record when done. You can then print or email the Sales Invoice to your customer. More importantly, the records you entered, and the changes you make in any record will update the financial statement of your entire business instantly and accurately. MYOB Accounting works behind the scenes to ensure that the information you enter is properly recorded for financial control and reporting. Every MYOB window has a quick step by step guide to help you learn how to edit, or delete the transaction, or any other task. MYOB Accounting is GST and VAT ready for countries where GST and VAT is applicable. MYOB Accounting system is widely used in GST countries such as Australia, New Zealand, Singapore, Indonesia and Hong Kong and many more. Therefore, it is globally tested for GST processing. The Technical Support Team has been handling inquiries from users in GST countries where MYOB is widely used, and we are well positioned to answer queries relating to GST processing with MYOB accounting software. MYOB is also an approved GST Accounting Software in Singapore and Malaysia for the purpose of Government subsidy. The Malaysian version is GST compliant with the Malaysian GST requirements. MYOB Malaysia released its latest version of MYOB Accounting v20 and MYOB Premier v15 in May 2014. The Royal Malaysian Customs Department has approved both MYOB Accounting software for purposes of obtaining financial assistance for GST implementation. When it comes to GST implementation, MYOB Malaysia's team of developers and professional consultants are in the best position to help business owners in Malaysia manage the GST implementation process. The MYOB product has, after all, gone through the GST process across the globe, most recently in Singapore & Australia. MYOB Accounting software is currently the top accounting software for small and medium sized businesses in Australia, New Zealand and Singapore (all GST countries) to name a few. The Banking, Sales and Purchase windows are equipped with individual item tracking of GST Input Tax and GST Output Tax calculations. This makes your job easy when reporting for GST claims and making GST payments to the Tax Authority. Our users find MYOB Accounting Software to be a simple accounting software BECAUSE a lot of accounting work has been done for them behind the scenes to make their life easier. They can then focus their time on more important things, such as sales and marketing.